Polo Park Hearing has been a family owned and operated, patient focused hearing health clinic for over 20 years. 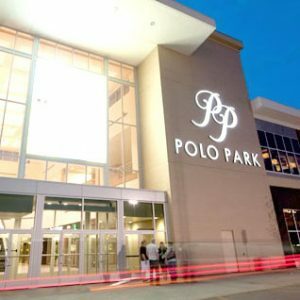 With our easy to access location in CF Polo Park Mall, we're here for you. 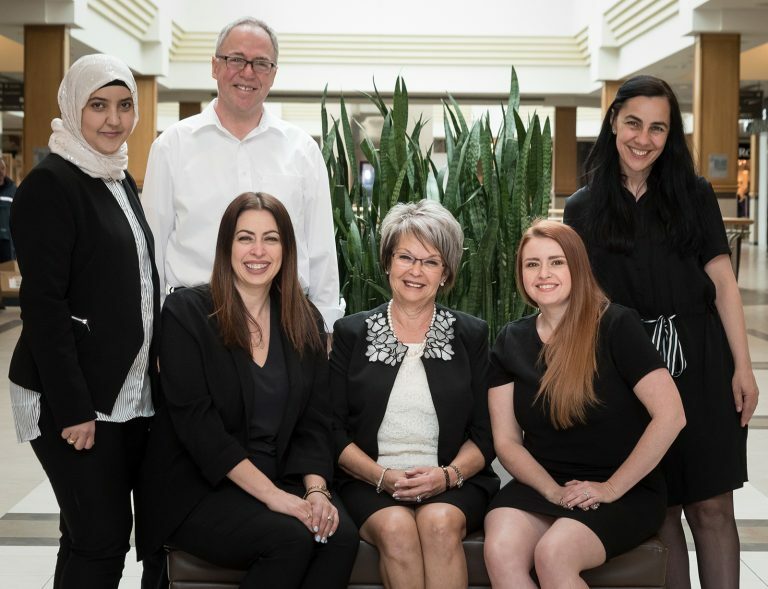 Our team is passionate about helping you hear better, and that passion allows Polo Park Hearing to offer a wide range of services so you can get back to doing what you love. 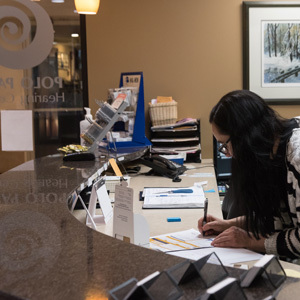 With a host of evaluative processes, Polo Park Hearing makes it easy for you to get started on the road to better hearing. 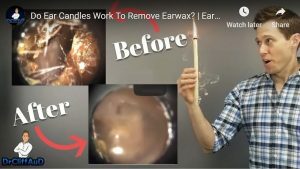 What you can expect during your first visit to the Polo Park Hearing Centre. 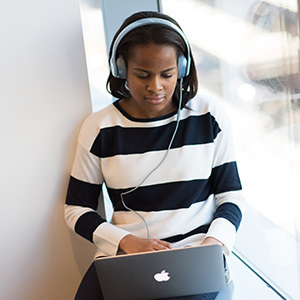 Learn more about what is involved in a hearing test & evaluation. 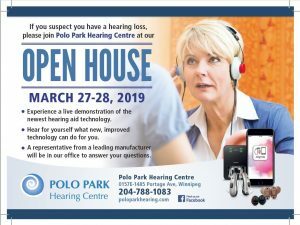 See what special offers and financing options Polo Park Hearing Centre offers. Polo Park Hearing is a family-owned Hearing Clinic committed to providing the highest quality of complete hearing health care since 1998. With lour location in CF Polo Park Shopping Center we are dedicated to serving the needs of our hearing impaired patients with passionate and trustworthy service. 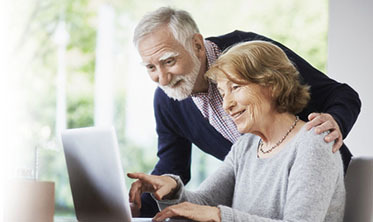 Whether it’s you or a loved one, we’re here for you and promise to do everything we can to make sure you’re not only satisfied, but delighted throughout your journey to better hearing. Live Smart, Hear Well, And Be Your Best! To use our contact form, click here.